SM Entertainment has just released a teaser showcasing what their newest group NCT will be doing for the rest of 2018. The teaser image shows NCT 2018, where all 18 NCT members participated in one large group earlier in 2018. 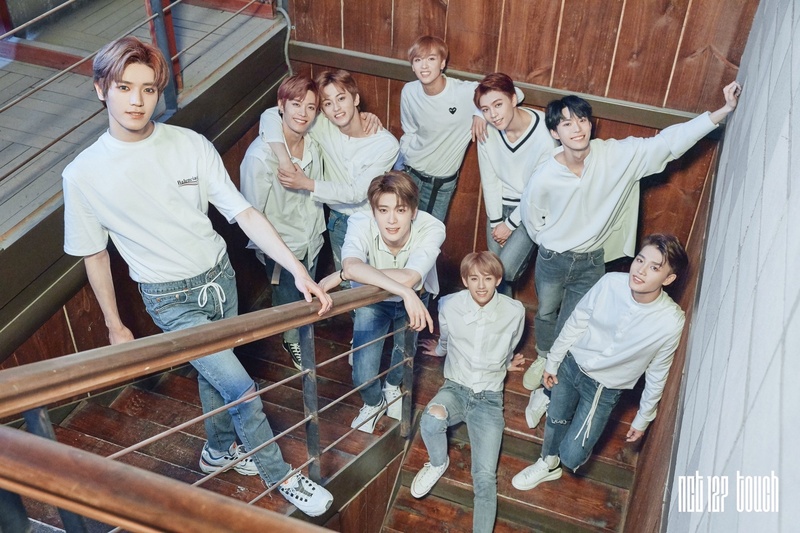 It also shows comeback plans for NCT Dream and NCT127, along with an unknown, new unit. That unit was revealed to be NCT’s first international unit, NCT China. The official group name has not yet been revealed though. They are preparing to make their debut within 2018. NCT currently contains 5 Chinese members in Chenle, Win Win, Kun, Renjun, and Lucas. While the lineup for NCT China has not been revealed, it is expected that all 5 will be a part of the new unit.